In an attempt to revamp the Financial apocalypse tagged MMM, the platform administrators have released yet another message of hope. In a notification/news of the personal office of participants, there is a notification of how MMM Nigeria would be operated in the coming days so as to keep the system sustainable as mentioned in the post/update. In summary, if you have created an order in 2016 to get help and you are yet to get approval, this message stipulates that the system will gradually offset such orders in the coming days/weeks of 2017. The new system stipulates that you create a fresh order to provide help and you would be able to get help without restrictions as noticed after the de-activation of pause-mode in 2016. It has been tough for us and would urge us to be patient as we see our darling platform regain your trust. 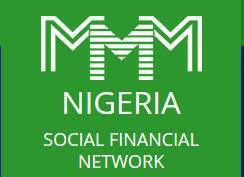 MMM Nigeria lifts all the limits for Mavro, acquired in 2017. So, MMM Nigeria is coming back to normal. And now the members can actively develop the Community and create new requests to provide help. For these requests orders will soon arrive, and after Mavro’s confirmation it will be possible to withdraw these Mavro without any restrictions or limits! Only Mavros acquired in 2016 remain under restriction. But we are actively working on new measures to make it possible for the members to withdraw Mavro-2016 in a larger amount without undermining the sustainability of the Community. https://drive.google.com/drive/folders/0B0G6qUEqxByCM2VOa3lBU21RQlkSpread the screenshots via chats, social media and messengers. Let everyone know that MMM Nigeria is working. Every Nigerian should be aware that MMM is functioning well. It is very important! Now everything depends on you, on your activity as members and guiders. 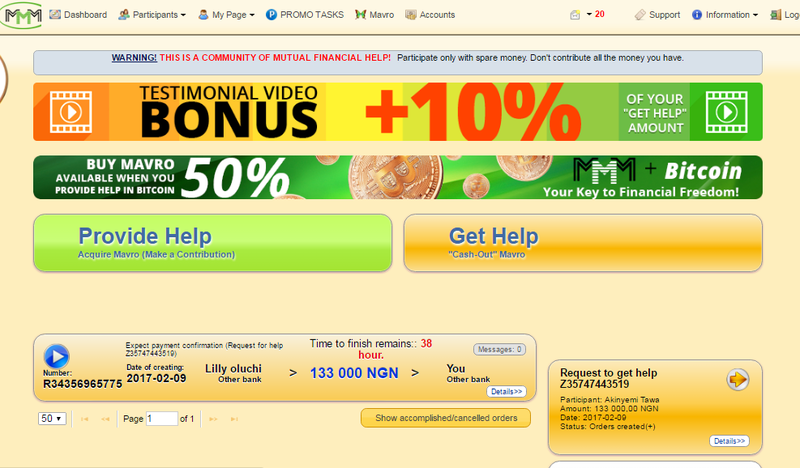 MMM offers the people a platform for help exchange. And the members should turn this idea of mutual help into reality. So, now it is time to create PH requests (amount does not matter, try to provide help for small amount and you will see that MMM is working)! It is time to invite new people to MMM! These days we have to be more active than ever before. It is high time to work hard! We have to show everyone the real power of MMM ideas and values.